Listed below are a group of quality Private Investigators covering the West Yorkshire area. They are a group of highly professional, discreet, expert Private Investigators. Area Covered: Manningham, Allerton, Thornton, Thornbury, Laisterdyke,Tyersal, Holme Wood, Bierley, Wibsey, Eccleshill, Greengates, Pudsey . Area Covered: Elland, Brighouse, Ripponden, Queensbury, Thornton, Bradley, Birkby, Hebden Bridge. Area Covered: Elland, Brighouse, Kirkburton, Slaithwaite, Meltham, Ripponden. Area Covered: Bramley, Roundhay, Rothwell, Thorpe on the hill, Morley, Pedsey, Horsforth, Alwoodley, Cross Gates, Beeston. Area Covered: Wrenthorpe, Normanton, Crofton, Walton, Crigglestone. Area Covered: Woodhouse, Holbeck, Colton, Carlton, Beeston, Farnley. 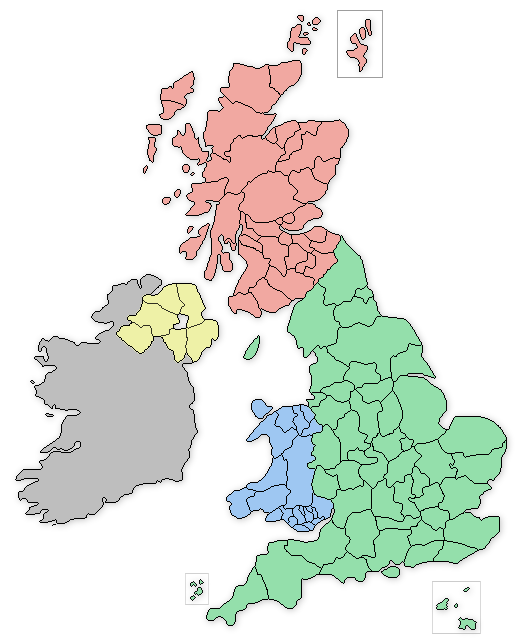 The West Yorkshire based private detectives offer a wide range of serivces that include: Vehicle Tracking in West Yorkshire, Covert Surveillance in West Yorkshire, Be-bugging and Listening devices in West Yorkshire, Phone and Computer Forensics in West Yorkshire, Process Serving in West Yorkshire, Employee and Staff Investigations in West Yorkshire.